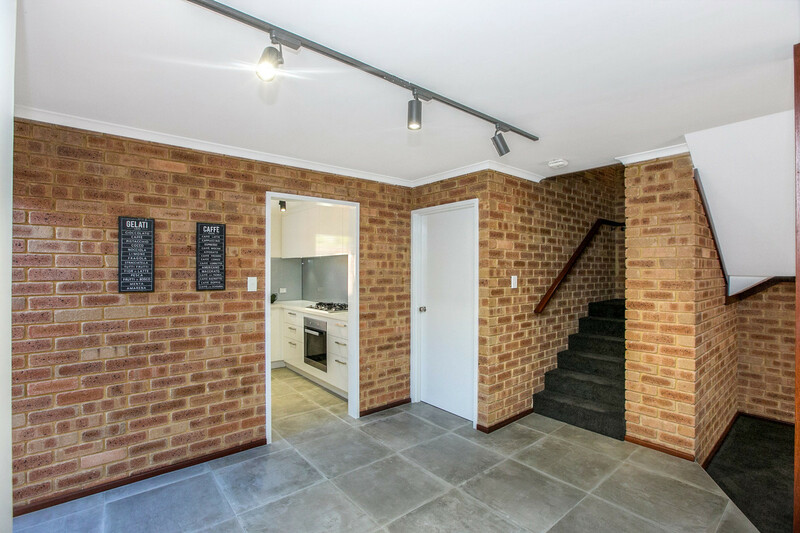 | IMPRESS YOUR FAMILY & FRIENDS! 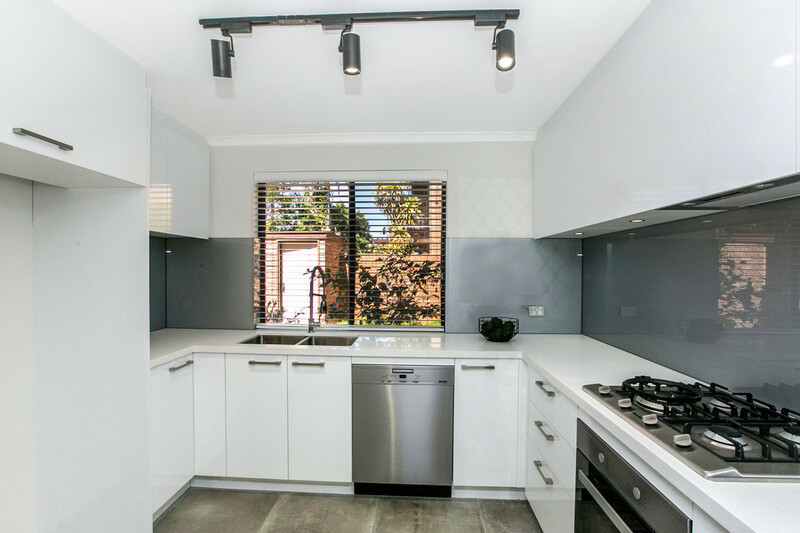 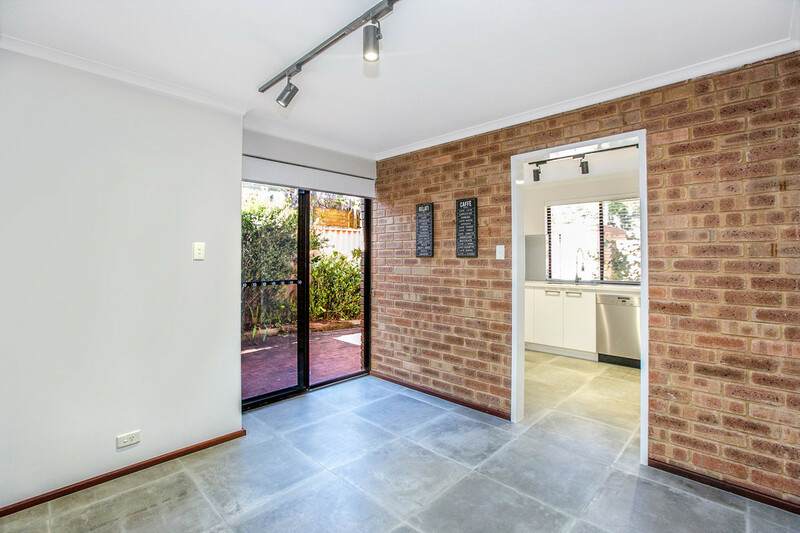 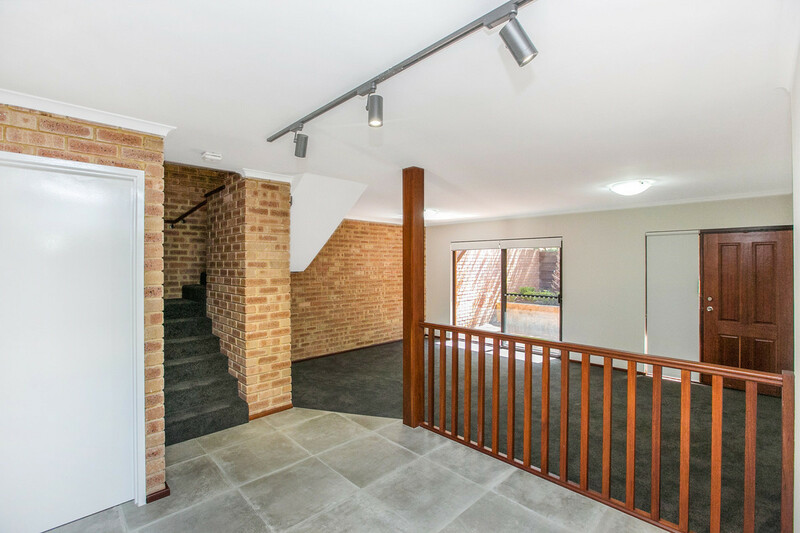 Located in the golden triangle of Como, this newly renovated townhouse ticks all the boxes for your next home! 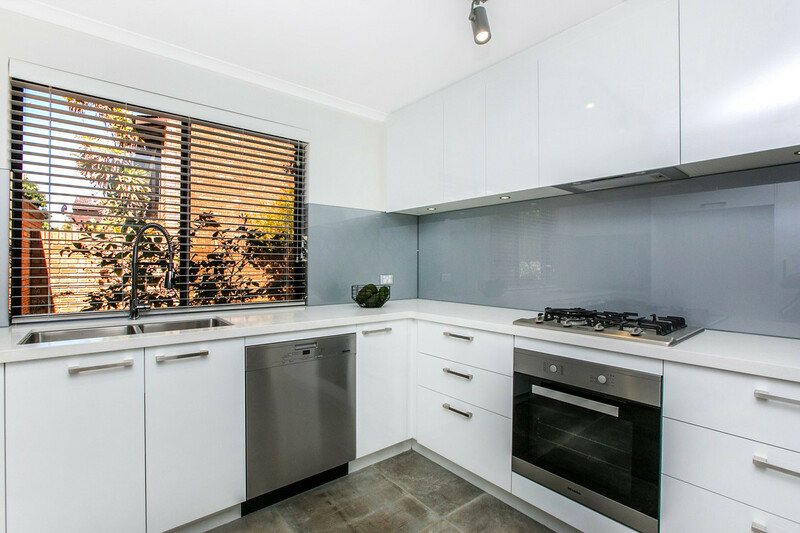 Brand new kitchen with quality Miele appliances including gas cooking and dishwasher no expense has been spared, down to the tapware and great size fridge/freezer recess, you will love cooking up a storm in this kitchen. 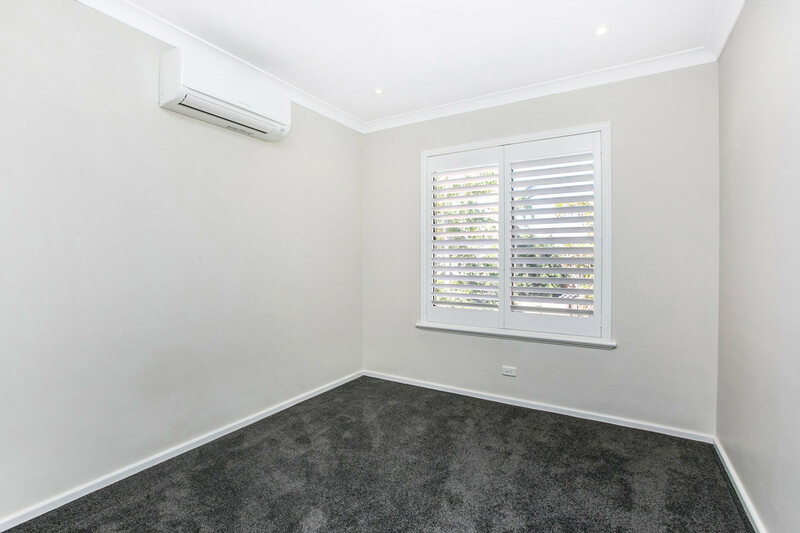 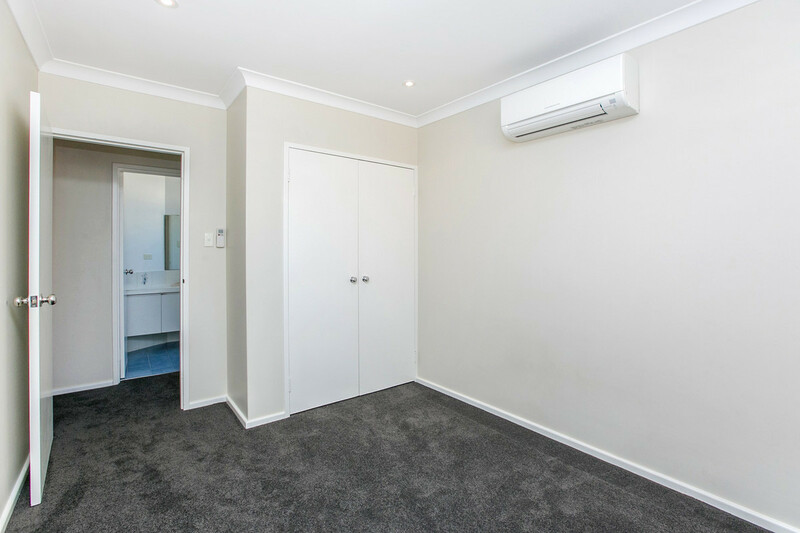 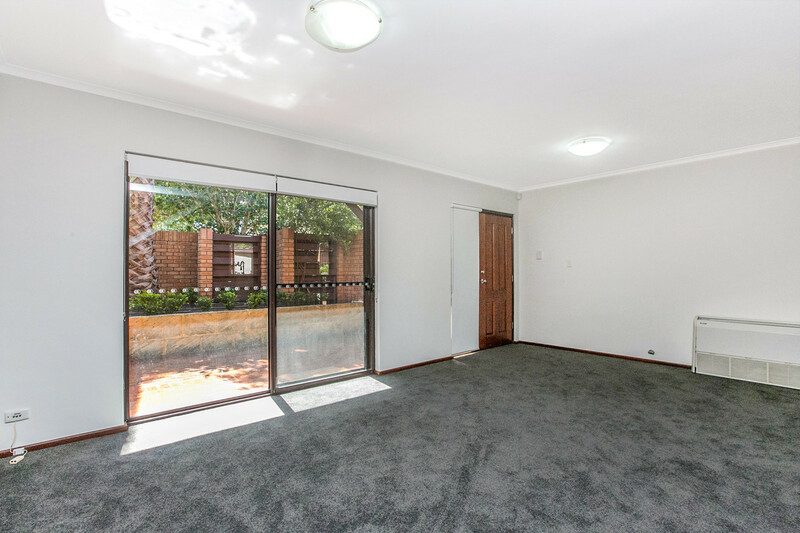 The living area complete with new carpet, paint and a modern dining area, you will have all the comforts with the reverse cycle air conditioner and foxtel ready. 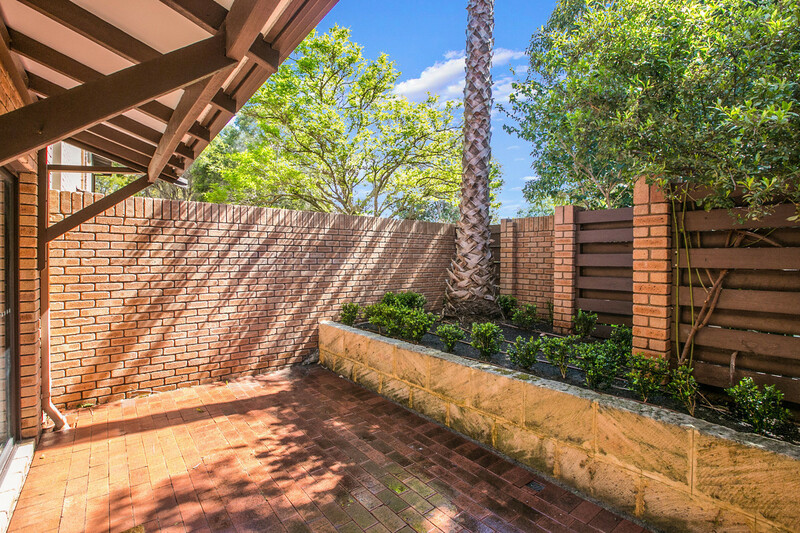 * Enjoy the view of the backyard from the kitchen, the gardens compliment the renovated townhouse with miniture hedges, lawn area and a storage shed. 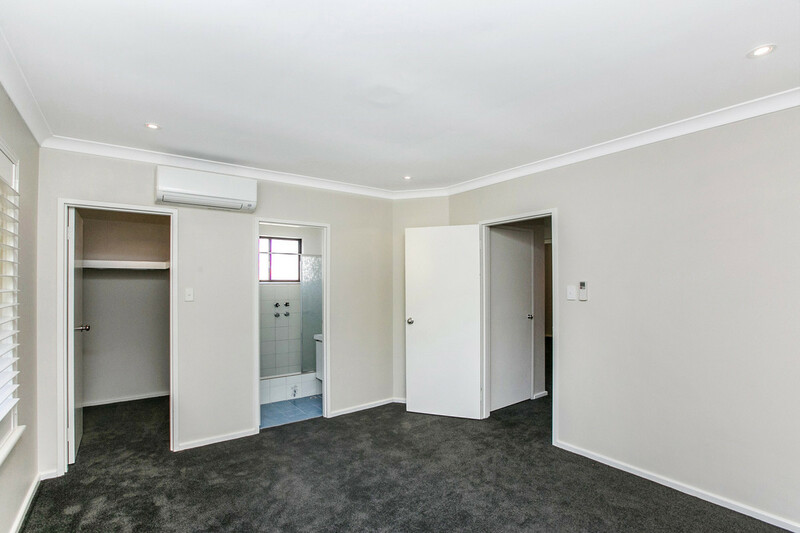 Located just over 5kms from the CBD and only a short distance to the Preston Street shopping precinct which includes all the essentials such as an IGA, petrol station, bakery, cafe’s and restaurants. 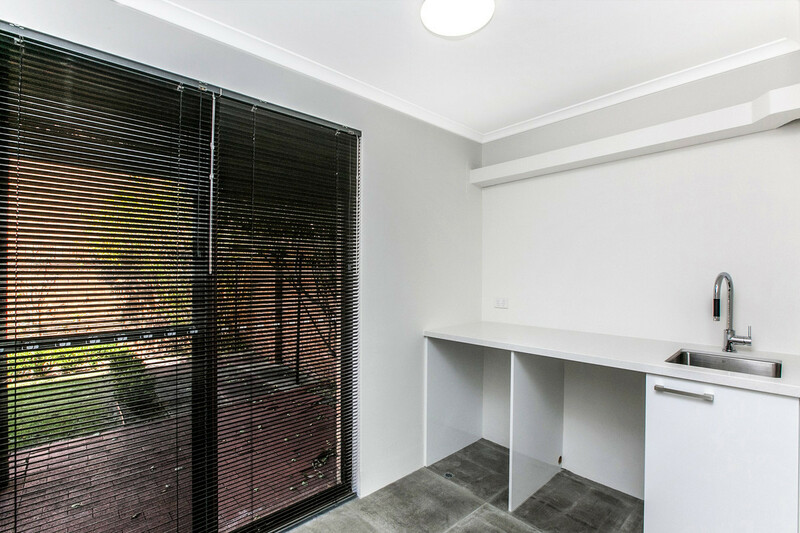 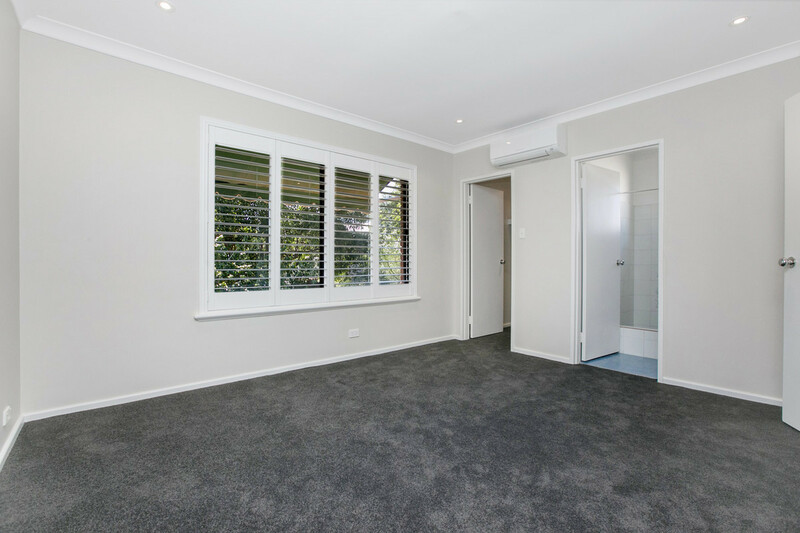 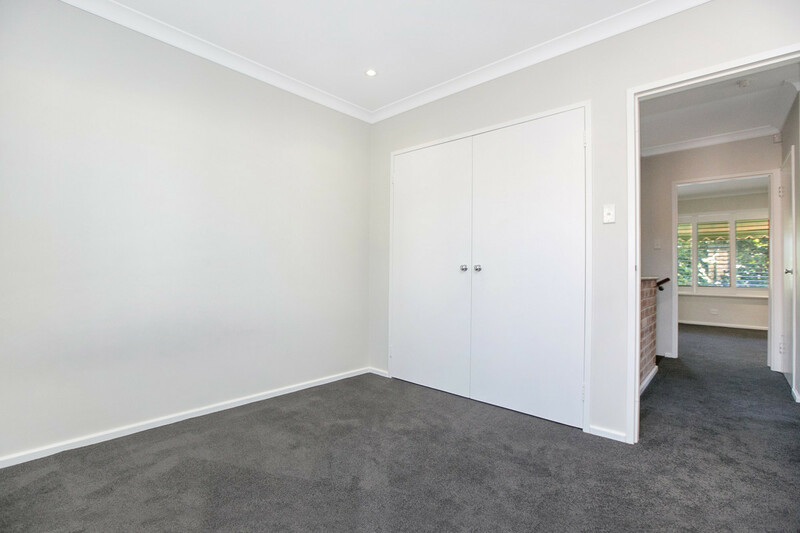 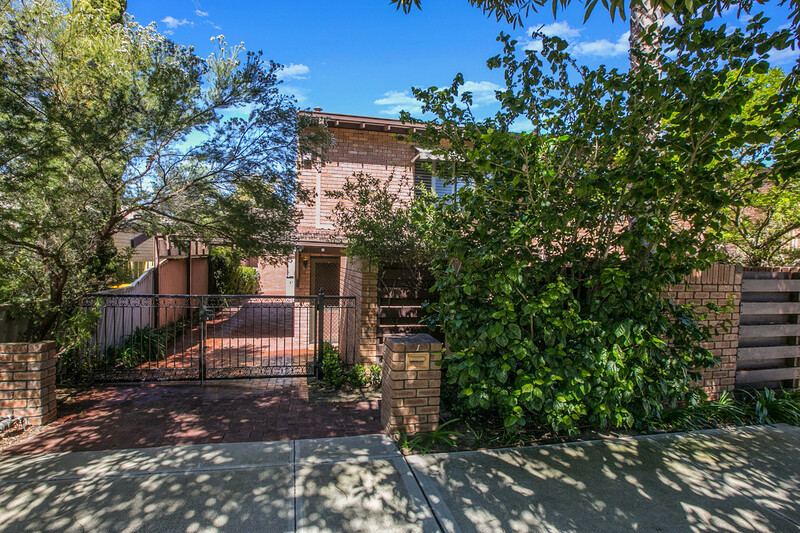 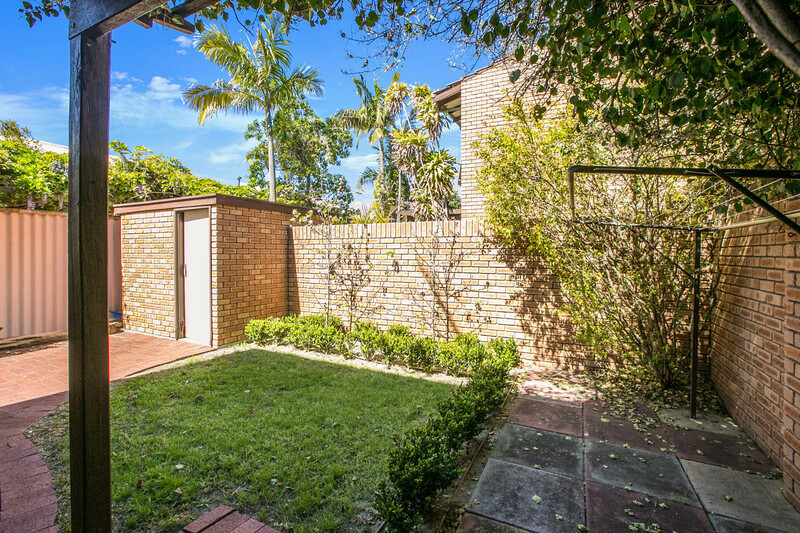 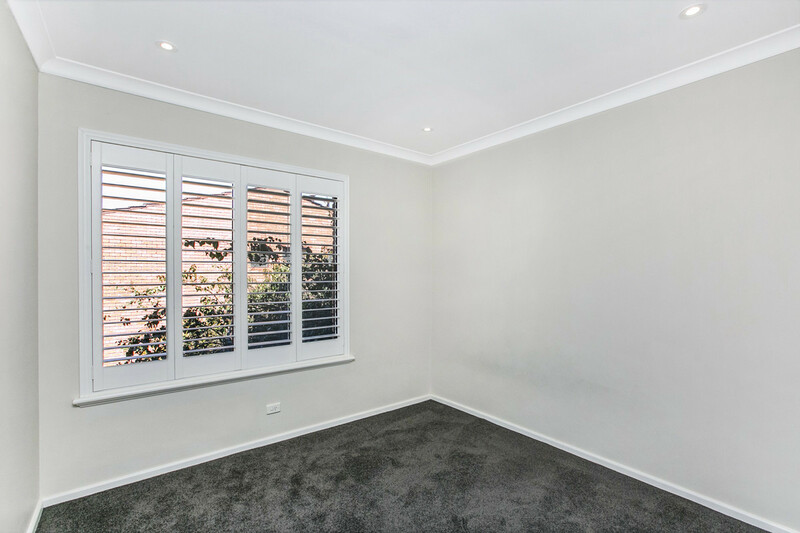 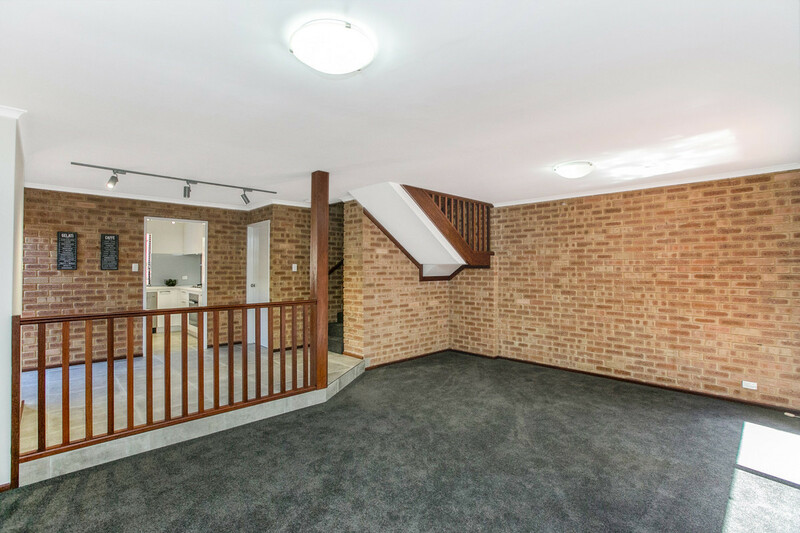 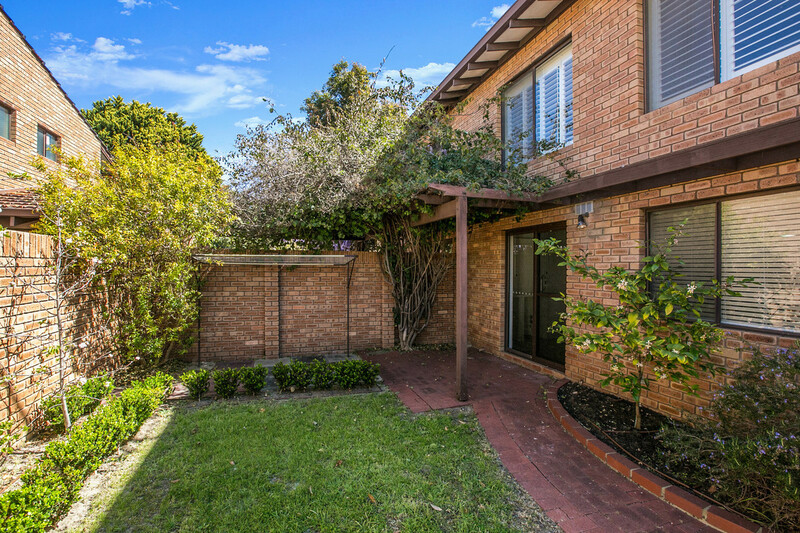 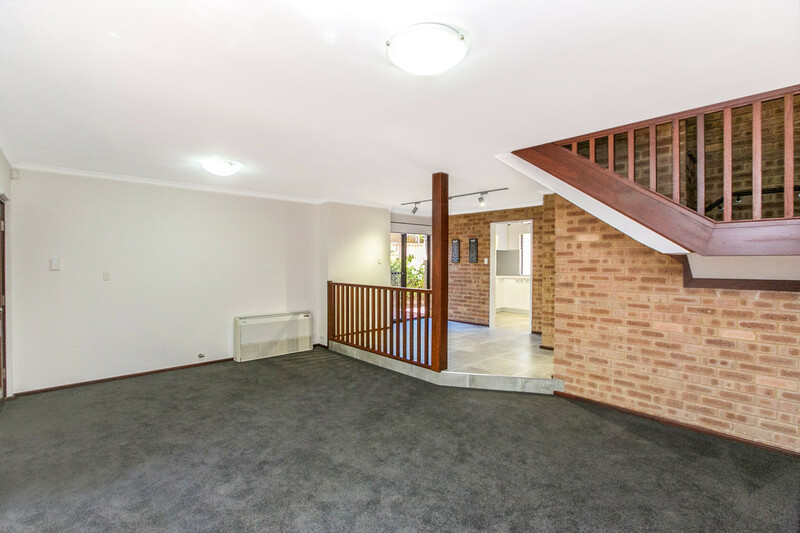 Easily located to plenty of primary and secondary schools and only a short distance to Canning Highway. 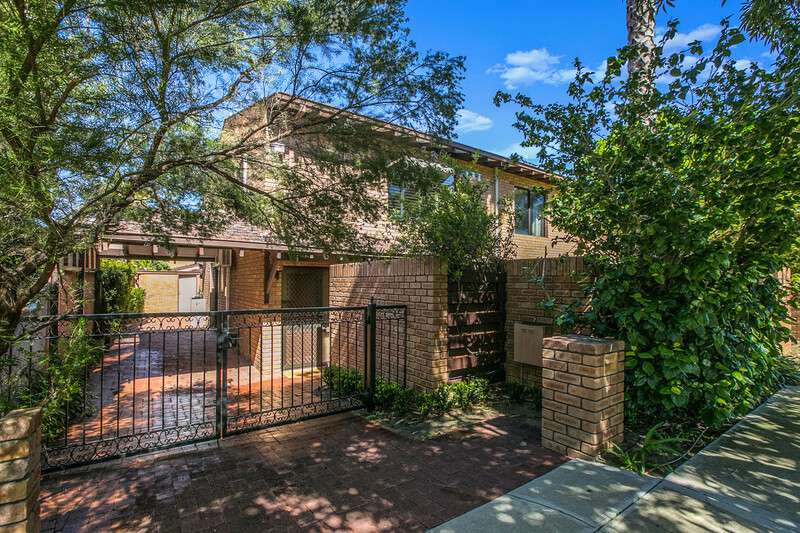 This low maintenance home, complete with lawn mowing included allows you to enjoy your weekends around the fabulous South Perth/Como area including the foreshore or the many restaurants, bars & cafe’s.